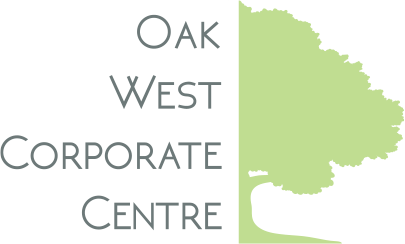 The Oak West Corporate Center site plan has been approved for two Class A, flex office buildings with a combined gross lease able area (GLA) of 71,000 ft2 and one high profile industrial/flex office building with a GLA of over 100,000 ft2. Flex office/industrial building offering individual users space between 10,000 and 100,000 ft2. Opportunities for design-build of single and multiple-user spaces available.